Here are the answers to everything you need to know about moving home - just click a question to find the answer! What type of connection can I get at my new home? How do I start my move? How long does it take to move my service to a new address? Can I use my current service until I move? Can I keep the same plan, pricing & contract? What equipment do I take to my new home? 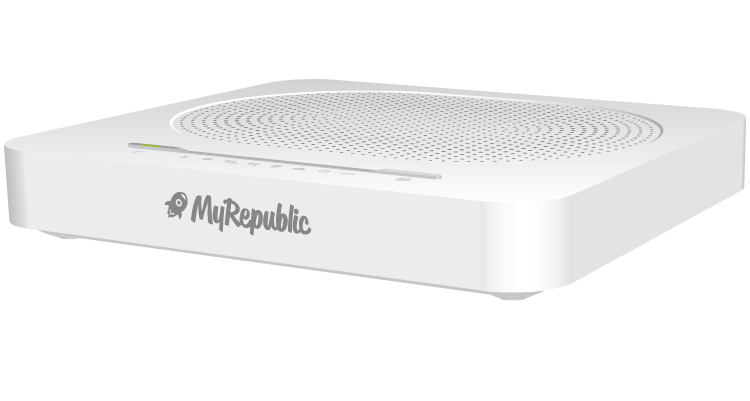 Enter your new address here to see what type of nbn™ connection you can get at your new home. Just fill out our MyRelocation form and one of our relocation specialists will give you a call at your preferred time within 24 hours to take you through relocating. The date you would like to connect the services at your new address. Our Relocation specialist personally manage your move from start to finish - making sure your new home's service has everything you need and working when you need it! We’d love to know the date you are moving as soon as you do! We want to connect your new home on the day you move, but if a technician needs to go to your new address to connect you, ideally we would hear from you at least 7 business days in advance. It depends on the type of internet connection that is available at your new address, and if there has been a connection before. Once we know where you’re moving to, our Relocation specialist will give you a reliable timeframe for your re-connection. Can I use my old service until I move? Of course! We won't disconnect your existing services until we’ve confirmed you’re active in your new home unless you let us request us to do otherwise. If you are moving in the same state, absolutely - we’ll transfer your current home phone number to your new service when it’s activated. If you're moving interstate, we need to give you a new number. Our Relocation specialist will provide you with options for any new plans & pricing when we start your relocation. What equipment do I need at my new home? 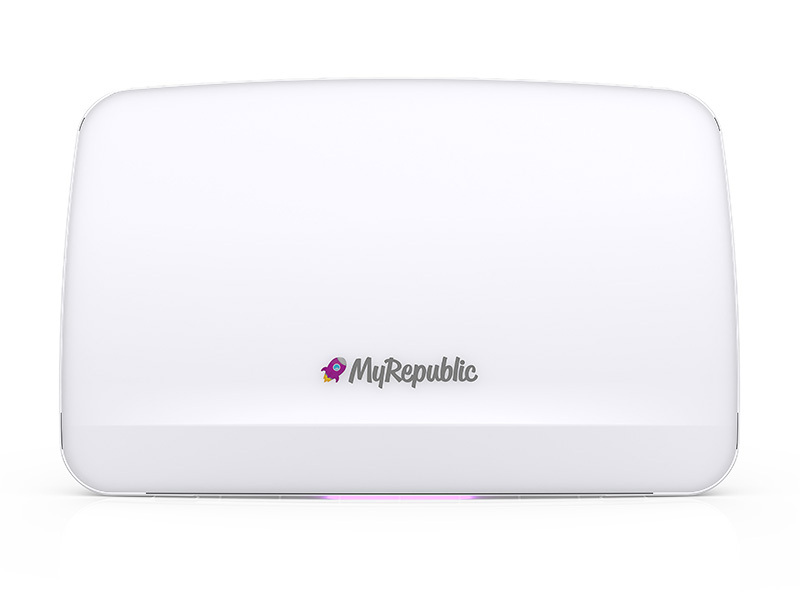 Just take your existing MyRepublic modem with you. Please leave any nbn equipment that a technician installed in your property (or anything that says 'nbn™' on it). A $69.00 relocation fee applies when you move home - this won’t appear on your new account until about 2 weeks into the service at your new home. If you're moving to a new development, or your new home has never had an nbn™ connection before, there may be a new development charge applicable.